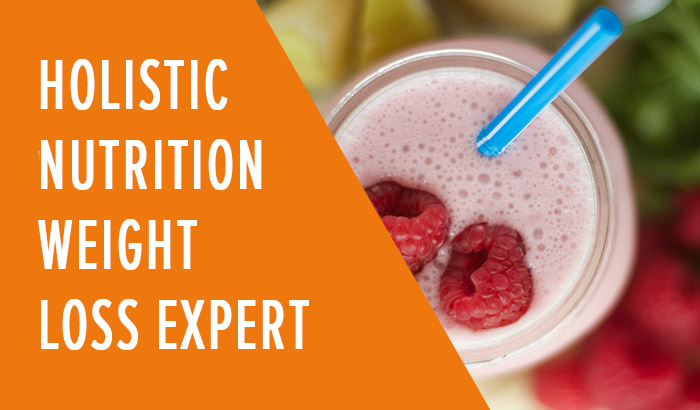 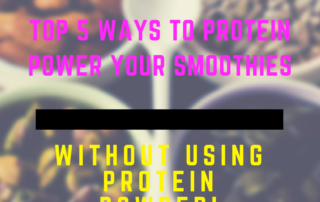 EPISODE #44 – FIT CHICKS Chat Podcast: Top 5 Ways to Get Protein in your Smoothie… without the powder! 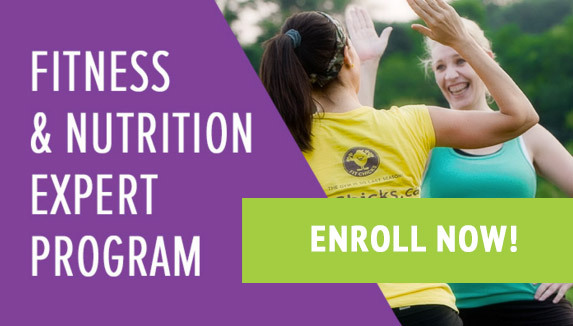 EPISODE #43 – FIT CHICKS Chat Podcast: Transitioning from Suits to Sweats – How to tap into your passion & create your dream life! 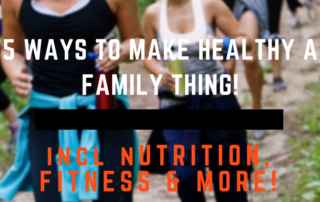 EPISODE #42 – FIT CHICKS Chat Podcast: Top 5 Ways to make Healthy Eating & Fitness a Family Thing! 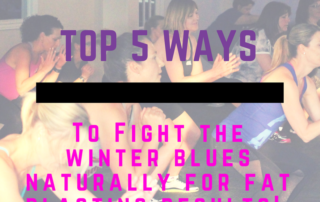 EPISODE #40 – FIT CHICKS Chat Podcast: Top 5 Reasons why a strong booty is so important – and it is not just about looking good! 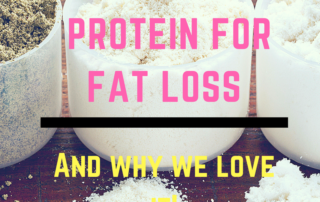 EPISODE #39 – FIT CHICKS Chat Podcast: Why we love Protein for Fat Loss! 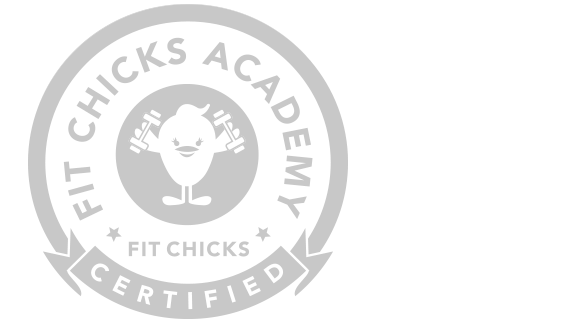 EPISODE #38 – FIT CHICKS Chat Podcast: Fitness X 2 – How to get a SERIOUS Sweat on with a Partner! 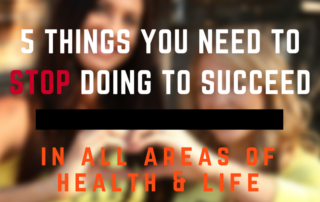 EPISODE #36 – FIT CHICKS Chat Podcast: Top 5 things you need to STOP doing to be succeed… in all areas of your life!